Our Mission | His Kids Too! Our Mission: His Kids Too! 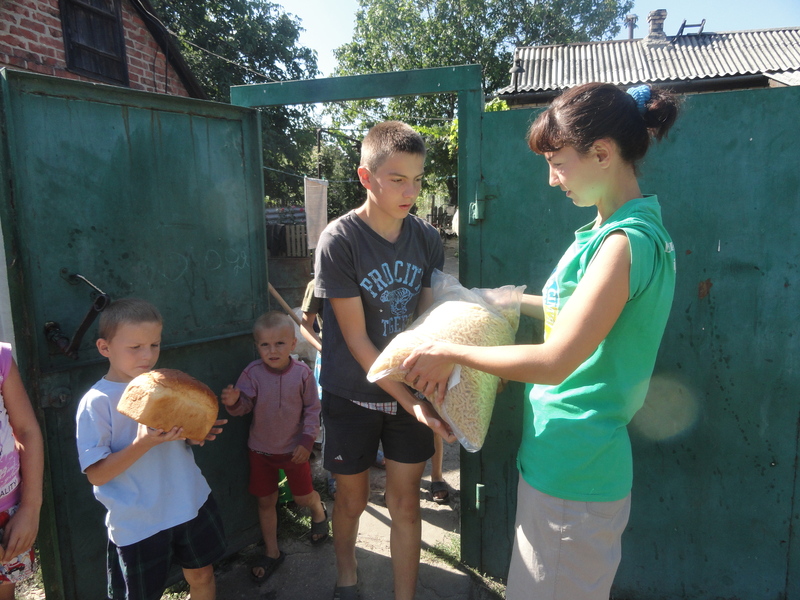 is committed to sharing the love of Jesus Christ with orphans and people in need in Ukraine, by providing humanitarian aid, health care and educational opportunities. 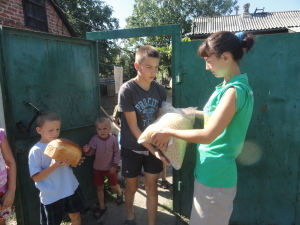 Our Vision: That orphaned children in Ukraine can grow in an atmosphere of dignity and respect, fulfill their God-given potential and, ultimately, participate in the economic and spiritual future of their country. Examples of how we accomplish our mission include our Community Center in Toretsk (formerly Dzerzhinsk), the Children’s Christian Home, the Crocs for Kids Summer Program, Fall and Spring Mission trips and our yearly Men’s Winter Mission Trip. We constantly assess the needs of the communities and orphanages that we serve to provide services that are timely and relevant. 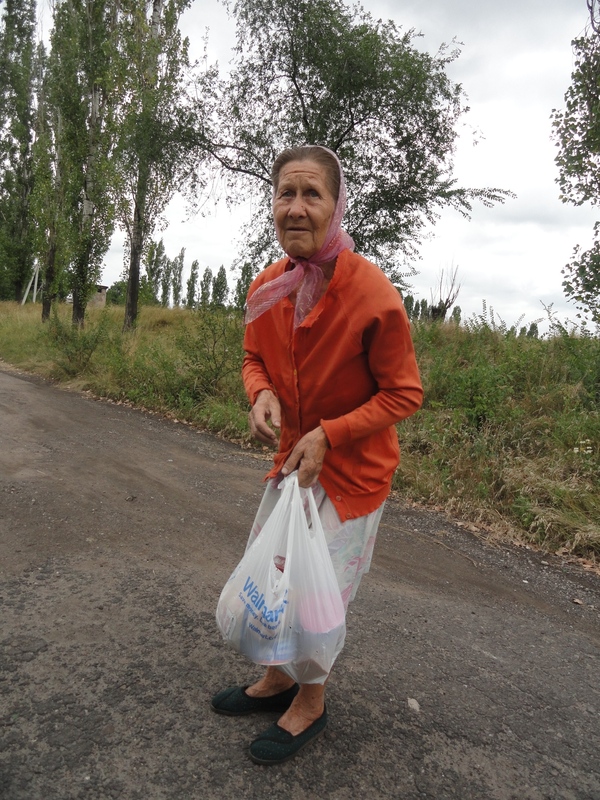 As the ‘landscape’ of Ukraine has changed, and those we serve has expanded, we continue to share Jesus with not only orphans, but all people (the local poor, widows, invalids, single moms, large families, and soldiers) that cross our path.